When you were a little child did you always dream of having a fairytale wedding? At Fairmont, that dream can become reality. Fairmont’s expert staff is available to help you create that romantic day. How about an outdoor scenic wedding under the beautiful Montana “big sky”? We have several outdoor locations, including our Pavilion, for your wedding. Our conference center is available for a traditional indoor wedding or reception. Either way, we can help your wedding day be complete. That’s why we work one on one with wedding parties to make sure that they have everything they need. 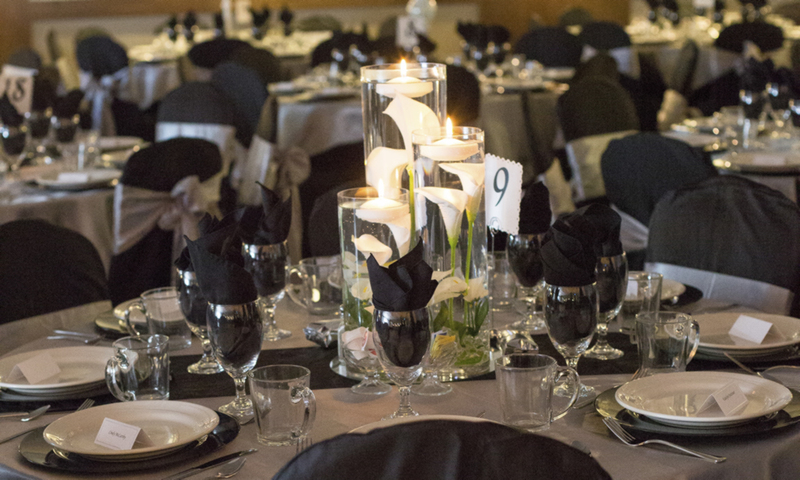 Whether a large or small wedding, Fairmont Hot Springs Resort can accommodate your needs on your special day. We’ve designed the perfect wedding package to help you customize your day and to make your planning as easy as possible. If you’re not interested in a package, then give us a call. We’ll be happy to make personalized arrangements just for you. Booking Fairmont’s wedding package means that three rooms in the conference center are yours starting the day before your wedding so that you have plenty of time to decorate. Our Wedding Specialist will be happy to assist you with your planning. Contact us now at 800-332-3272 or at sales@fairmontmontana.com.